Compact & bijou it is not! What would you do with it? Compact & bijou it is not! What would you do with it? 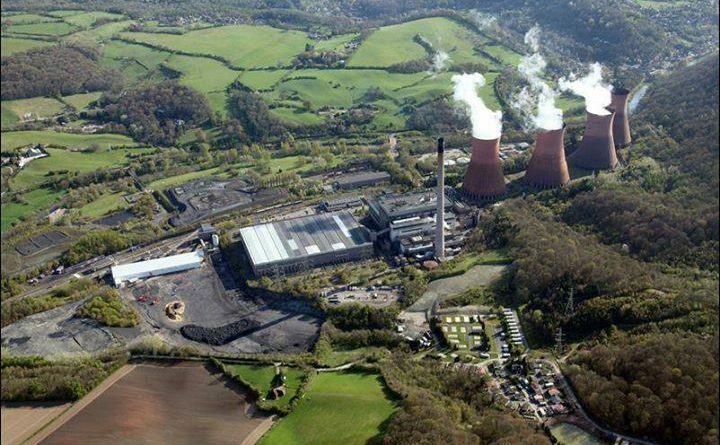 Ironbridge Power Station site is up for grabs.